The basis of SILESIA VODKA is the careful selection of the best wheat, which is found in the small family-run farms of Silesia, which guarantees high quality. Big attention is also given to naturally pure water. This water has to be adapted to the strictest requirements, so it can be added to the final distillate of wheat. 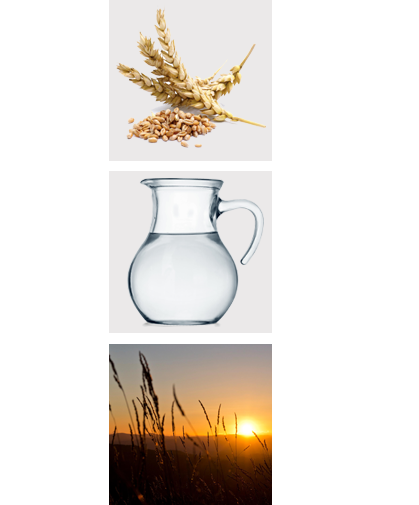 The resulting qualities of SILESIA VODKA produce the perfect balance between these components.